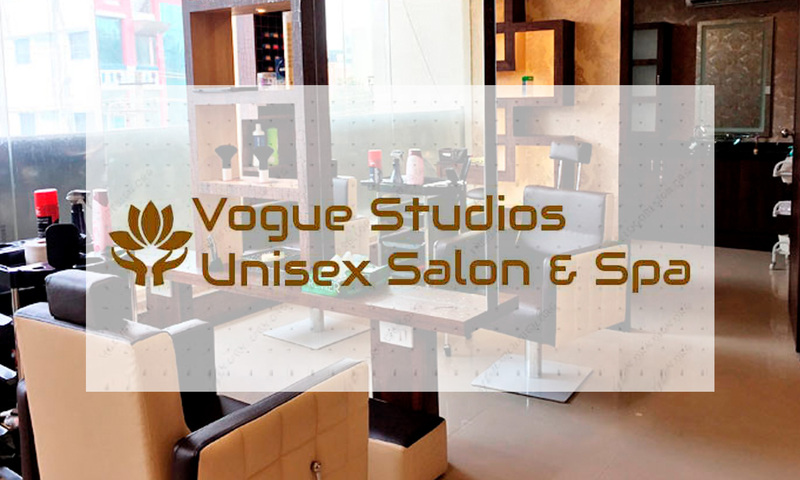 Vogue Studios is a unisex salon & spa located in JP Nagar, Phase 7, Bengaluru. It was founded with the aim to nurture the inner you and bring the best out of you! The salon boasts of its professional staff which functions in close coordination with the customer to cater to the specific demands of each client. Considering its courteous & prompt service, hygienic ambience and professionalism, Vogue Studios Unisex Salon & Spa is sure to be the next best place for you to relax and walk out looking gorgeous!